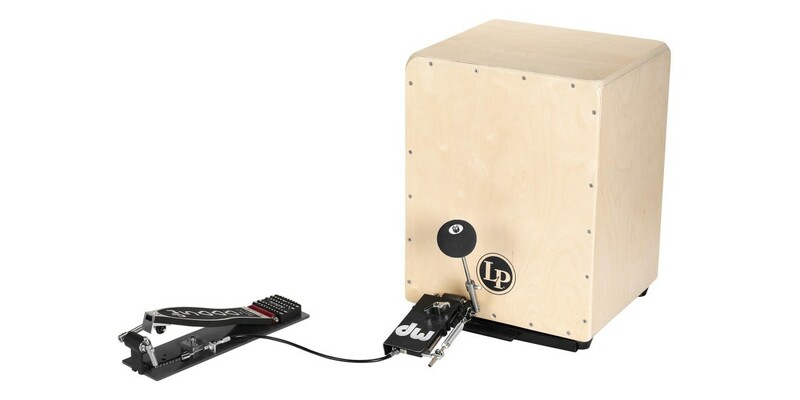 A 5000 Series specialty pedal for today's most demanding players, the DW Cajon Pedal is an externally-mounted unit that's compatible with virtually every cajon model in the industry. 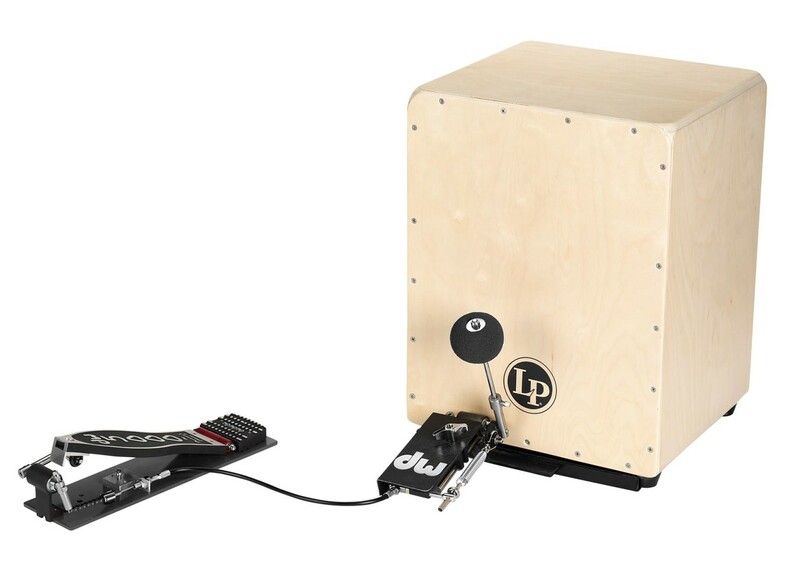 Employing DW's industry-leading remote cable technology and a unique new Pivot Drive System™, The DW Cajon Pedal offers low-latency, smooth, effortless play-ability. Other features include a Delta Ball-Bearing Hinge, Cajon Platform with tension-adjustable remote beater hub, sturdy aluminum base plate and Gel-Soft Beater Ball.